← We Give You the West Coast’s Mingles/Singles Results!! Saltwater Shuffle Club Opening by Glenna Earle. Nova Scotia is where the Action Is!! 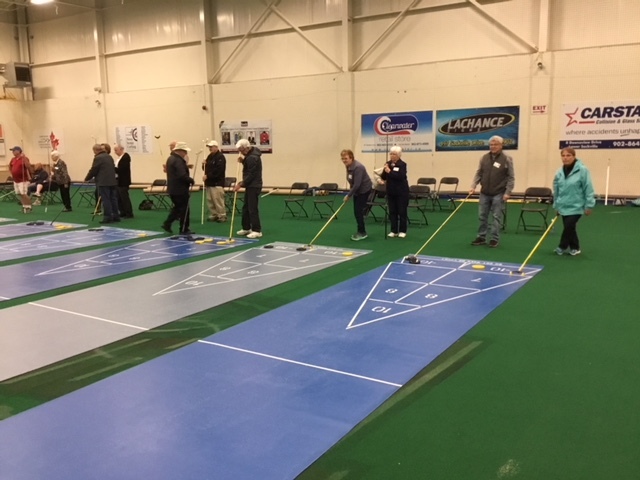 Glenna Earle Speaks: We had our first shuffling day of the season for the Saltwater Shuffleboard Club today. It was very well attended and I only wish I had thought to capture a group picture!! We had about 36 players with 6 newbies in attendance. Some of our regulars were not able to be there today but will join us again soon. We heard a great deal of laughter and excitement on the courts as old friends and new were getting acquainted/reacquainted. It was a pleasure to see our new shufflers make great strides in proper approach and good form as they tried to deal with the dreadful speed and drift challenges on roll-out courts. They actually did extremely well. It may have helped when we shoved them right in with everyone else and told our regulars to help wherever they could. We have a very strong group of great shufflers and they are also friendly and welcoming to those who are beginners. No long faces or groans when a new face appeared alongside an experienced player. They shifted into instruction mode and genuinely helped! The results were amazingly good for first time players. I overheard a fellow saying “I love this game” as they were leaving! What more could we ask for!!!! So happy to have the opportunity to get together with this great group once again. 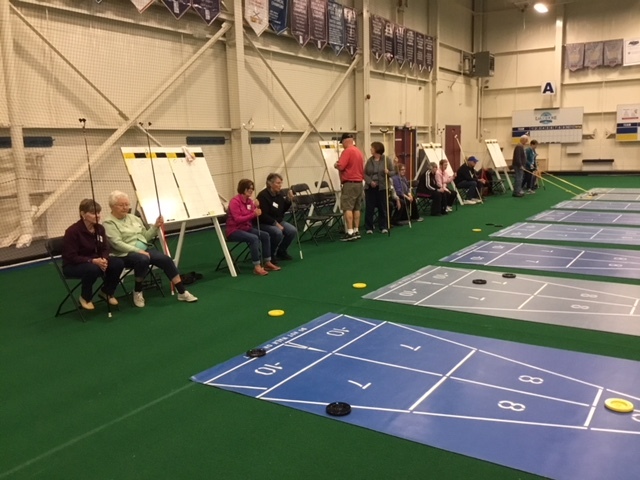 Shuffleboard is alive and well in Nova Scotia!! 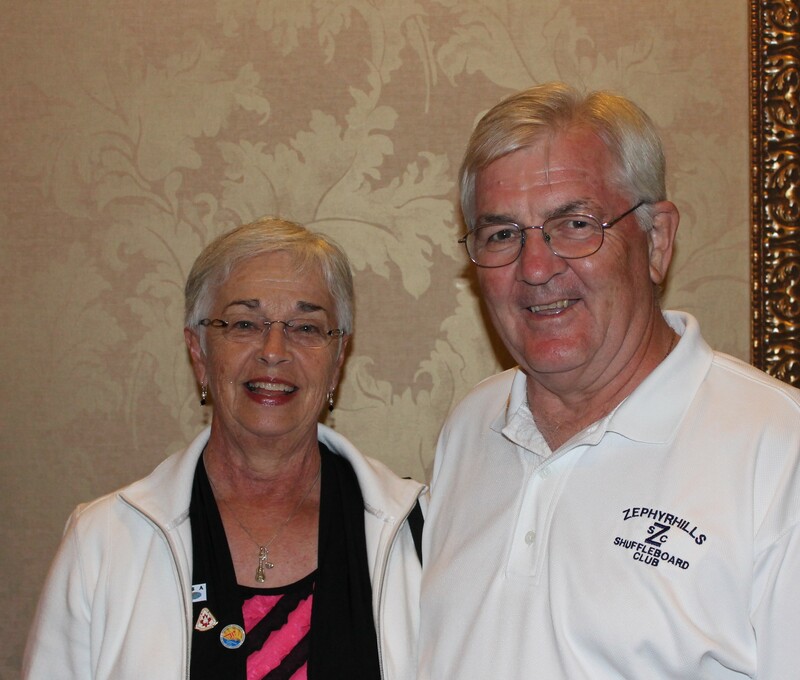 3 Responses to Saltwater Shuffle Club Opening by Glenna Earle. Nova Scotia is where the Action Is!! Glenna you are so upbeat and positive. It’s so refreshing. Keep smiling. Thanks Joyce. You’re very kind.